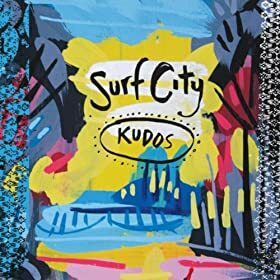 Surf City – “Kudos”: A good record that just barely missed my top 40. 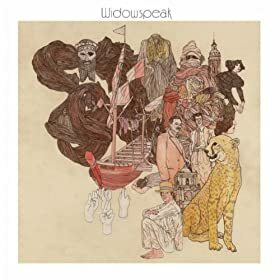 Widowspeak – “Widowspeak”: Excellent debut from a pop band with a lot of potential. 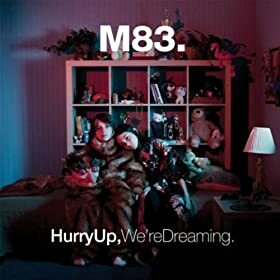 Too inconsistent to be considered in my top 40. 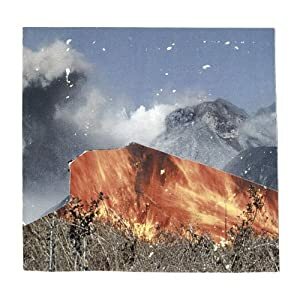 WU LYF – “Go Tell Fires To The Mountains”: I don’t care what these guys are saying, the instrumentation on this record was phenomenal. Barely missed the cut. Mr. Mutha****in’ eXquire – “Lost In Translation”: Originally was in my list. Found its way out with a lack of staying power. 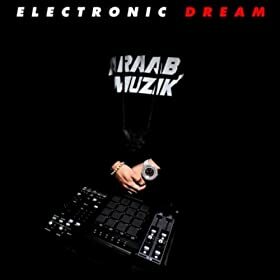 Still a great record. 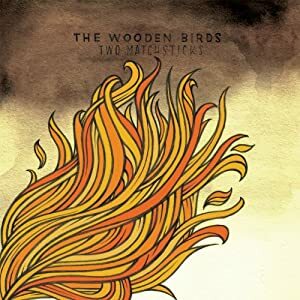 The Wooden Birds – “Two Matchsticks”: Beautiful folk record that probably deserved to be listed higher than I’m giving it credit for. 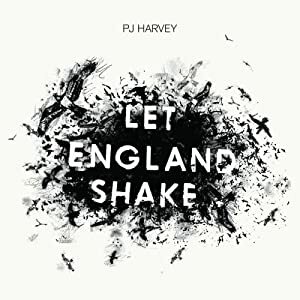 PJ Harvey – “Let England Shake”: Critically acclaimed for its craftsmanship and subject matter, I just never jumped on the bandwagon for this record like everyone else did. 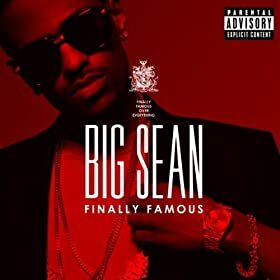 Big Sean – “Finally Famous”: Underrated debut from a rapper with a decent amount of potential. 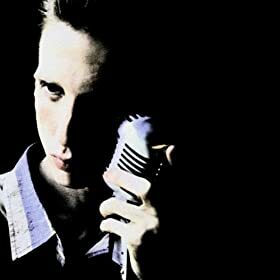 Atlas Sound – “Parallax”: Disappointing pop record from one of my favorite musicians.